Part 4 of 5 | Reasons for Mortgage Pre-Approval See the rest of the series. Considering the changes in the mortgage industry its natural that credit rules have also increased. In fact, many facets of consumer credit now defy logic. For example, paying off a collection potentially lowers your credit score. Just as this opposes common sense, so to does the way credit disputes impact the home loan process. Often, prospective home buyers do not know disputing credit impacts the home loan process. Disputing your credit often makes obtaining a new home loan far more difficult. However, in today’s economy consumers quite often file credit disputes. 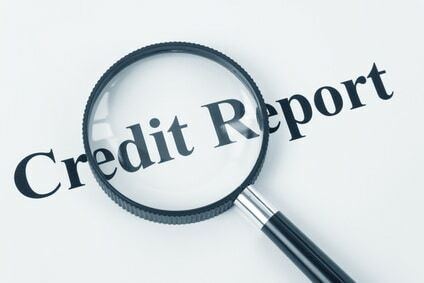 As a result, a borrower who at some point found erroneous information on their credit report and decided to dispute it unknowingly complicates the home loan process. The mere presence of disputed trade lines on your credit report makes closing your new loan impossible in some cases. Disputes often must be cleared up and removed before moving forward with the loan process. Your lender can guide you with regard to removing the dispute. However, disputes overlooked during your loan pre-approval place the chances of your loan closing on time in jeopardy. Minor details such as this cause major hurdles when overlooked. Do not skip steps when getting qualified for a home loan!